The wind industry’s fortunes are waning all over the globe. 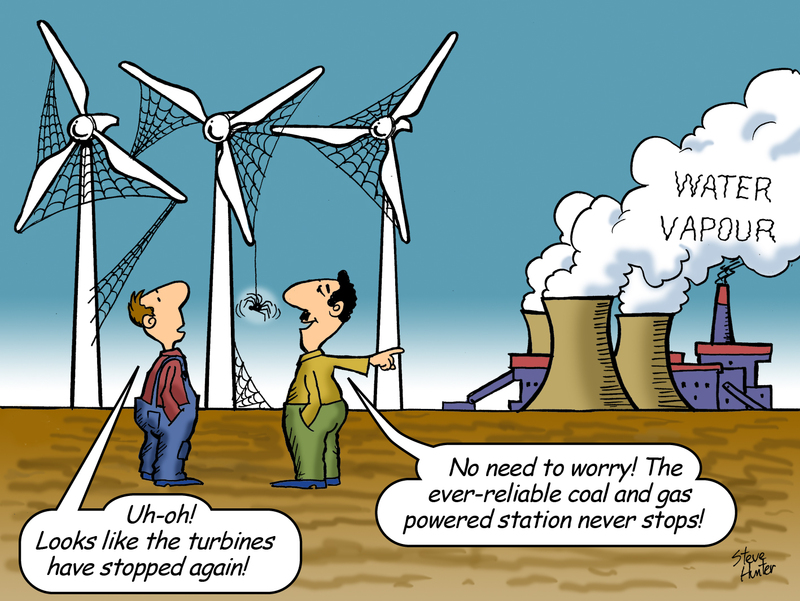 As politicians face the wrath of furious voters lumbered with the ludicrous costs of backing an entirely meaningless power generation source – subsidies are being slashed; investors are grabbing their money on the way out, before the whole Ponzi scheme inevitably collapses; and wind power outfits are struggling to simply stay afloat. Being hammered by legislators keen to bring the rort to an end, the last redoubt for the wind industry’s parasites are claims that it can defy every last rule and principle of economics; and increase employment in an economy where a key input cost – ie electricity – is being driven through the roof, by ludicrous and wholly unnecessary producer subsidy schemes. Here’s a study on Michigan’s wind power driven economic debacle, which suggests the contrary. A new study from Utah State University found that, as of 2013, Michigan’s renewable energy mandate, enacted in 2008, has cost families and businesses here a bundle: $15.1 billion overall, or $3,830 per family, compared to what we would have experienced without the mandate. According to the study, the economies of all states with a renewable portfolio standard, or RPS, have suffered harm. Among the negative effects are a nearly 14 percent decrease in industrial electricity sales, plus losses in both personal income and employment. A key finding was that an estimated 24,369 jobs have been lost in Michigan because of the mandate, which is in effect a mandate for wind energy.